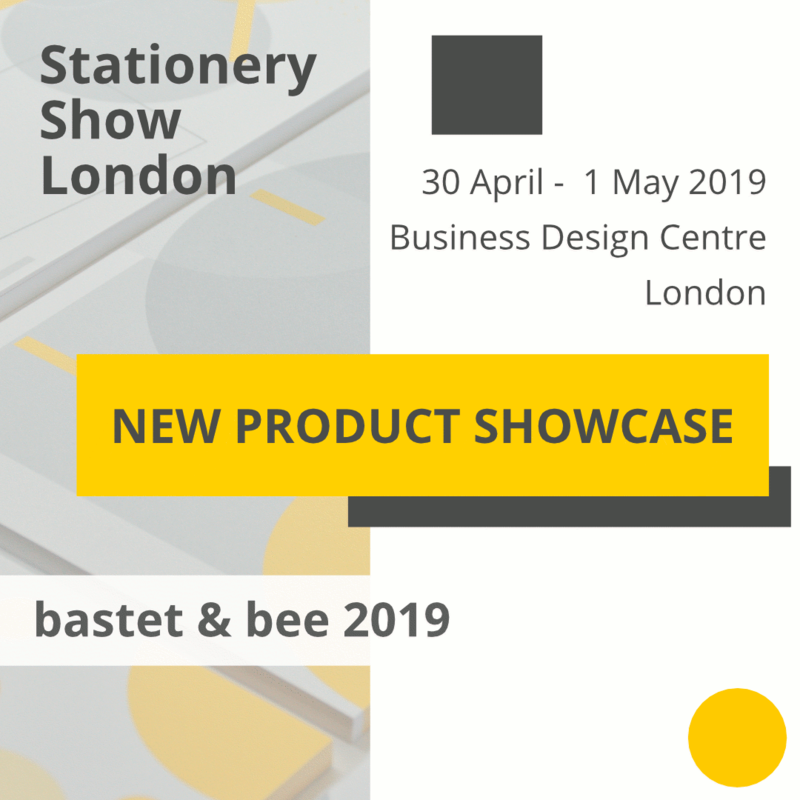 Very excited to announce that you will be able to spot Bastet & Bee notepads in this year’s Stationery Show London, 30 April – 1 May 2019. The samples will be part of the “New Product Showcase” at the entrance of the show, amongst other fabulous suppliers and designers. This is a great opportunity to meet the collection in person. Although the team will not be attending, we’d love to have your feedback. The boxes were great for jotting down tasks that popped into my head or for taking random notes on calls.